It's the seasons of sun! Come see us during your Spring and Summer travels. Enjoy 20% off your stay when you book now through April 300ht and stay through August 31st. 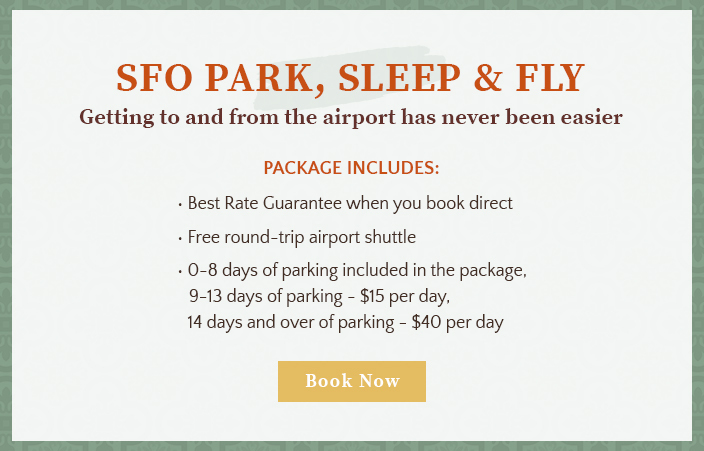 Our close airport proximity and convenient traveler amenities are paired with 8 days of car storage, to offer you the most competitive Park, Sleep, and Fly package in San Francisco. 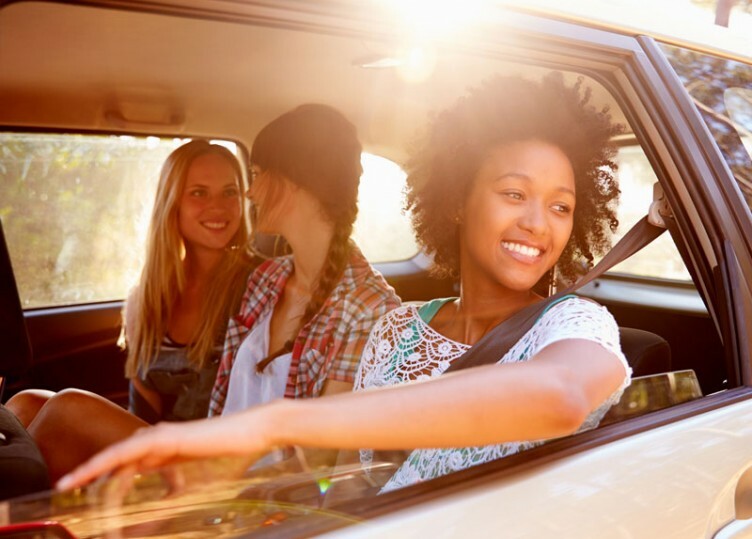 Stay at least one night with us, and rest assured knowing your vehicle is safe while you travel. 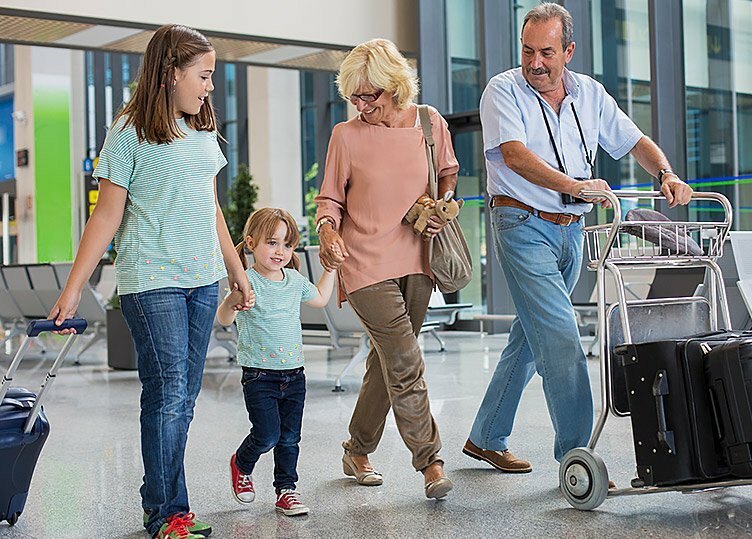 Our reliable 24-hour shuttle delivers you from your guest room to your airport terminal, ensuring a seamless travel experience. 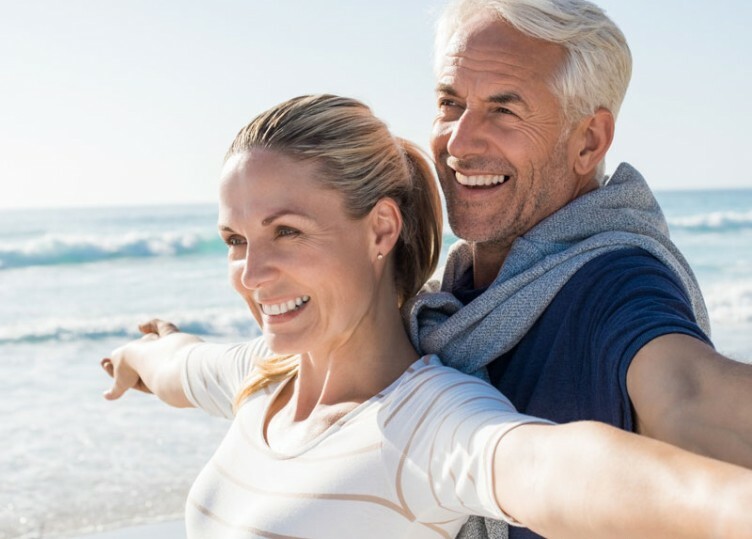 AAA members enjoy a hotel discount of 10% or more on rooms at Best Western® Hotels & Resorts. 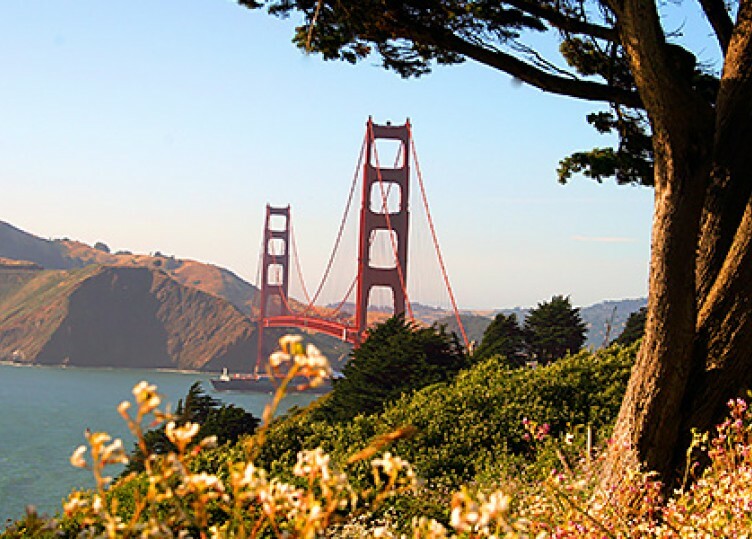 Hit the road and explore the amazing sites of San Francisco and save with your AAA discounts all along the way. Enjoy a 10% or more discount as a CAA Member on room rates when you visit BEST WESTERN PLUS El Rancho Inn. 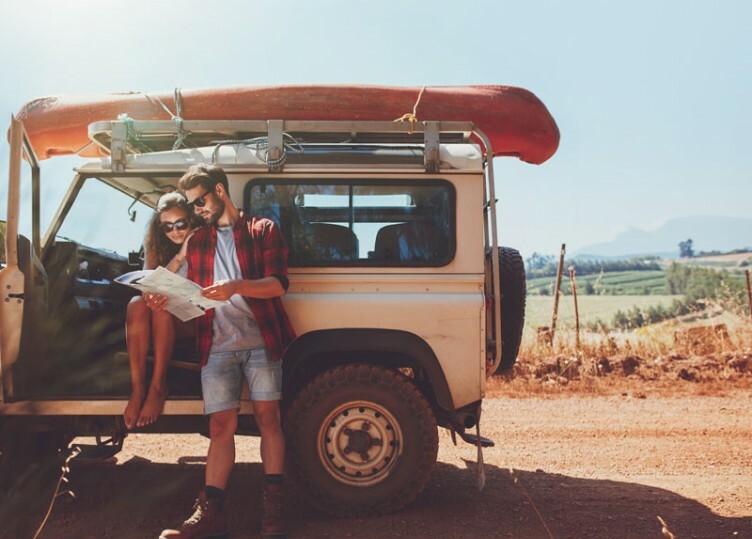 We are ready to welcome you on your next road trip.